Hungary must provide food to rejected asylum seekers held in detention camps on its border who are appealing the decision, the European Court of Human Rights (ECHR) said on Thursday. Human rights groups said that Hungarian authorities had refused food to some asylum seekers held in the two border camps, which are open towards Serbia, while they await the outcome of their asylum appeals. The Helsinki Committee, a rights group, said in an August 17 statement it had asked the Strasbourg-based ECHR to intervene over what it described as "inhuman" treatment on the border. It said Hungary's Immigration and Asylum Office had refused to provide food to migrants in the camps in order to dissuade them from pursuing court appeals and to return to Serbia. 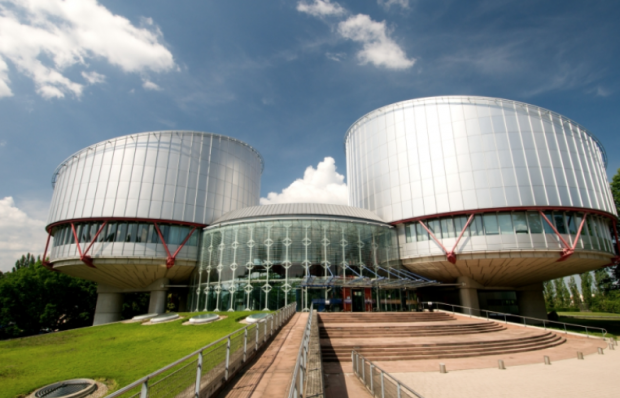 The ECHR, responding to e-mailed questions from Reuters, said it had asked Hungary to provide food for applicants in four cases during their stay in the detention centres. "Today...all of the rejected asylum seekers were given meals," the group said. "We welcome the positive change in the authorities’ practice but without legislative changes, asylum seekers can still be deprived of food any time." Hungary's parliament in June passed laws that criminalised giving some kinds of help to illegal immigrants. Hungary also said it would not accept asylum applications from migrants arriving via a country where they are deemed safe from persecution or harm, or where an adequate level of protection is provided. Rightwing nationalist Prime Minister Viktor Orban has been one of the strongest opponents of the EU's migration policy. Most migrants entering Hungary moved on to wealthier western European countries anyway. But Orban views them as a threat to what he calls Europe's Christian civilisation and his anti-immigrant stance helped get him re-elected with a landslide in an April election. The Immigration Office did not respond to e-mailed questions from Reuters. It was not immediately clear how many people were currently staying in the two detention centres.